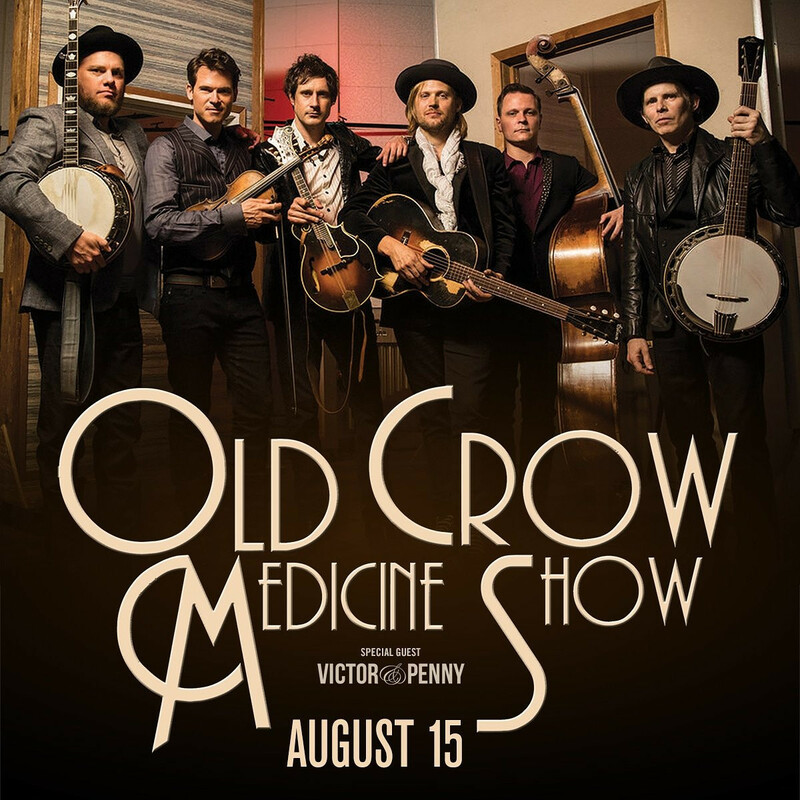 Getting its start by busking on street corners through New York and Canada, Old Crow Medicine Show has been winning over audiences with a boundless energy and spirit for nearly 20 years. The Americana string band comes to Kansas City after releasing its latest album, "Volunteer" in April. Kansas City-based duo Victor & Penny will open the show.